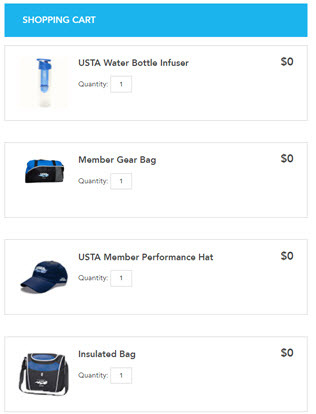 American Express® Cardmember Buy One Get One (Max 8, Multiples of 2). First Week, Evening Sessions. Limited Quantities. 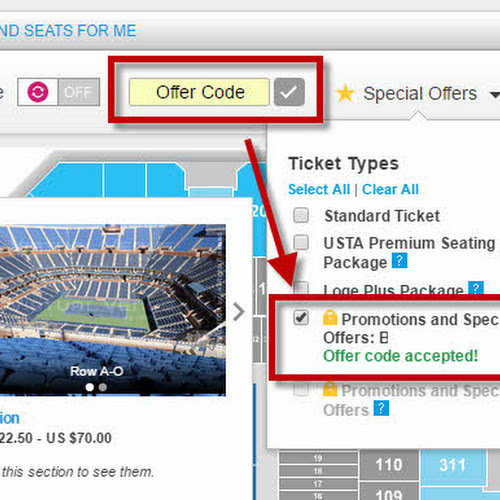 US Open - Ticket Promos with offer code/password: "incentur"
For more updated codes this summer, sign up to our US Open Promos Email List! 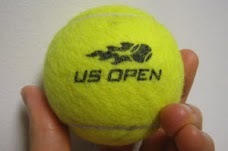 Check back at Tennis-Bargains.com for more US Open Ticket deals, promos and freebie tips this summer!